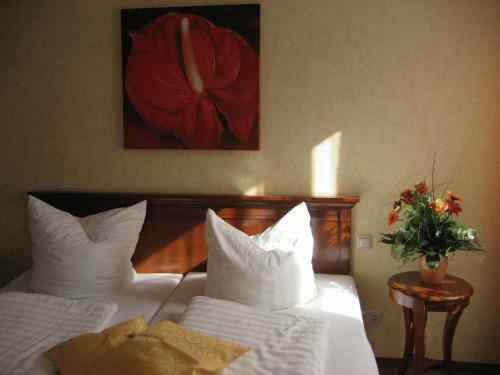 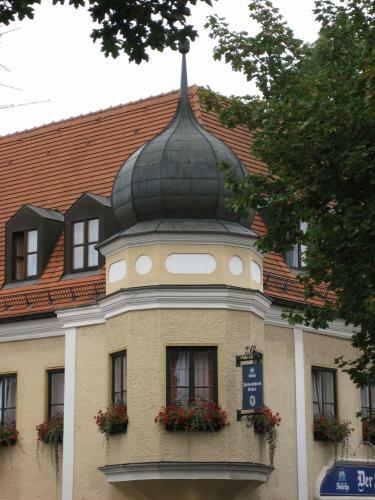 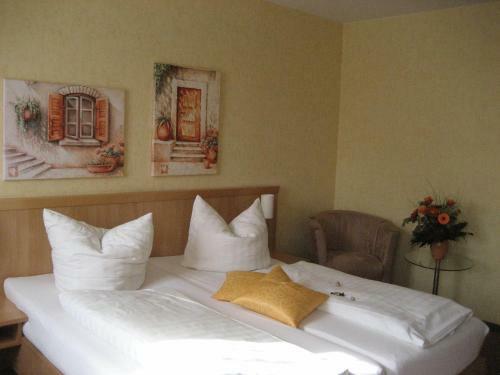 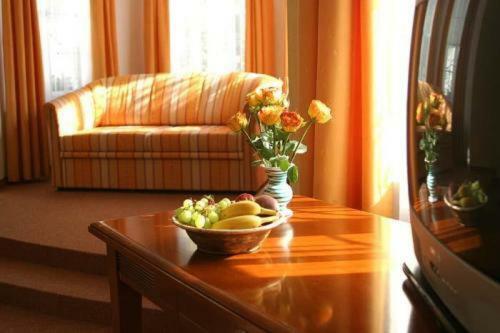 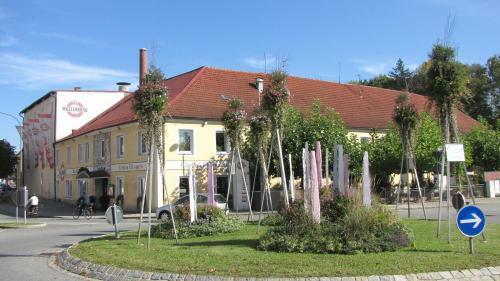 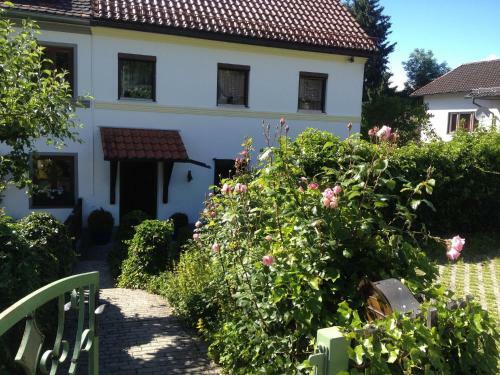 Family-run since 1840 this 3-star superior hotel with free Wi-Fi is located in central Altöttings. 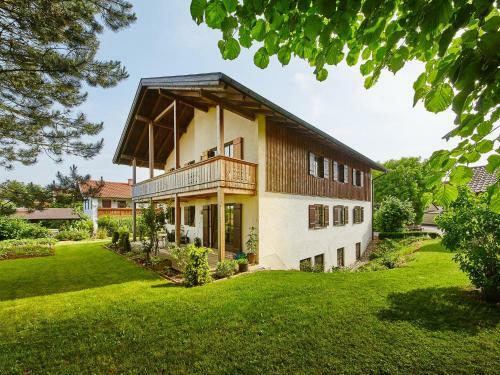 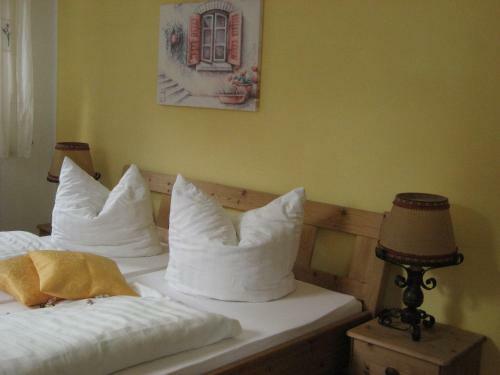 Rich in tradition it resides directly beneath the famous Kapellplatz. 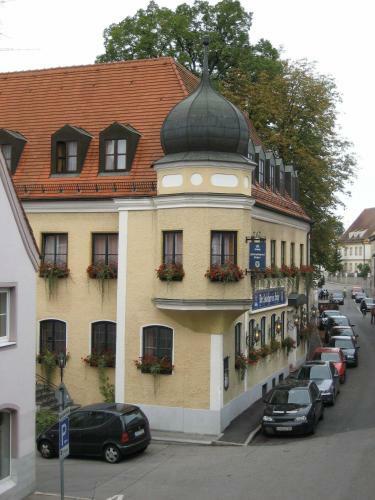 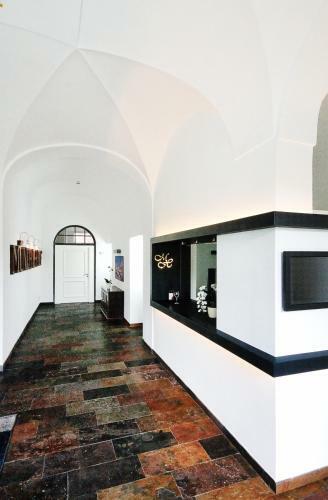 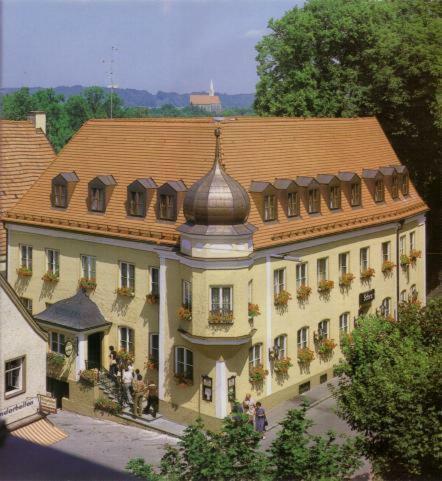 After a complete renovation the Altstadthotel Schex is the ideal starting point for excursions exploring the history of Altoetting. 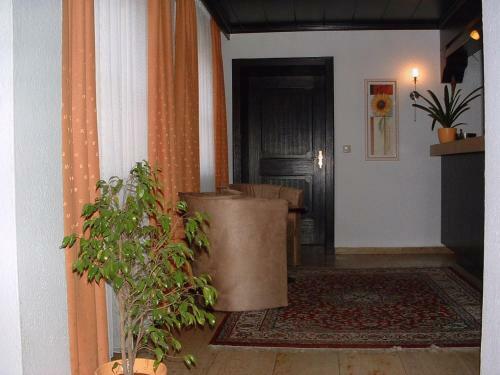 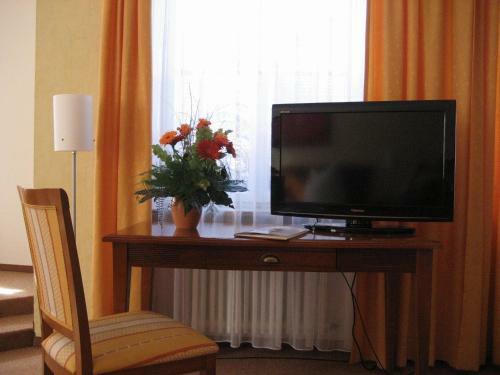 All beautiful classically furnished rooms at the Schex offer a TV telephone and private bathroom. 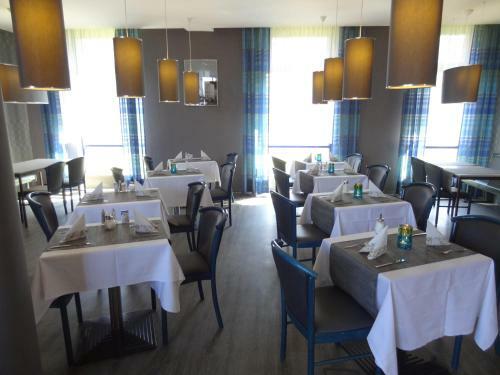 Guests enjoy a freshly prepared buffet breakfast each morning. 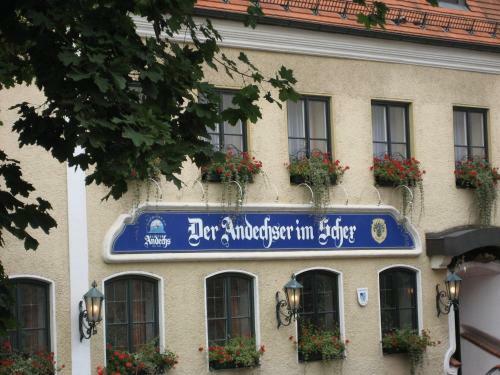 The Andechser in Schex is a special beer bar in an historic location offering a traditional tavern culture in a family atmosphere. 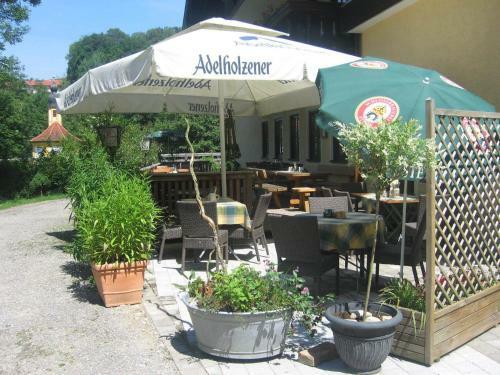 The Kastanian Beer Garden invites guests to relax with a drink in good weather.